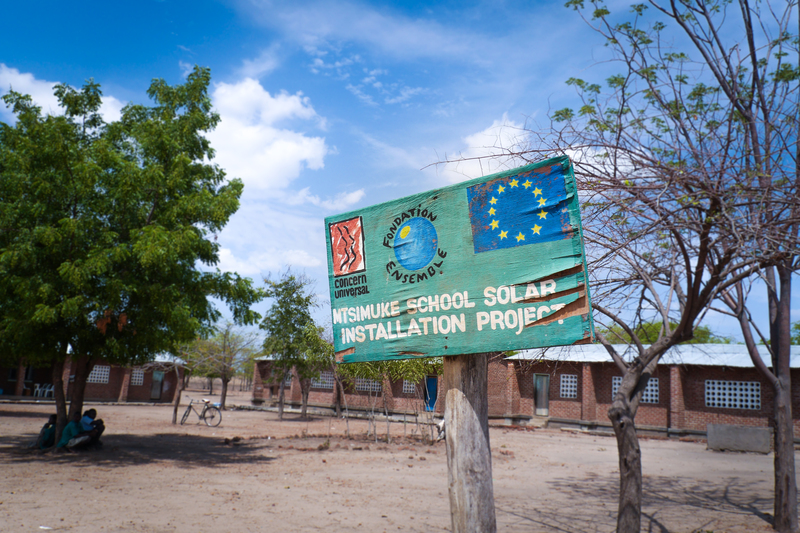 During the latest trip we visited Mitsimuke Primary School where Concern Universal installed solar PV systems in 2009 and where MREAP funding is being used to expand the systems. We spent some time discussing the impact of the system with the teachers and school PTA who mange the system. Although a formal monitoring system was not originally put in place for this project, the school capture some key performance stats as standard and the teachers have their own personal stories regarding their experience of the system. “As teachers, we prepare our work daily, every night we sit down and write, preparing for tomorrow. Because of this solar we come here and prepare and can teach comfortably without fear. Therefore the learners take the concept well because we are fully prepared!” Mr Nelson Kandwara, Teacher, Standard 6. In Malawi, the primary school leaver exam results determine whether a student is selected for a funded place at secondary school. If they are not selected, students must finance their own further education. The selection rate is recorded by the school and is shown in the basic chart below. 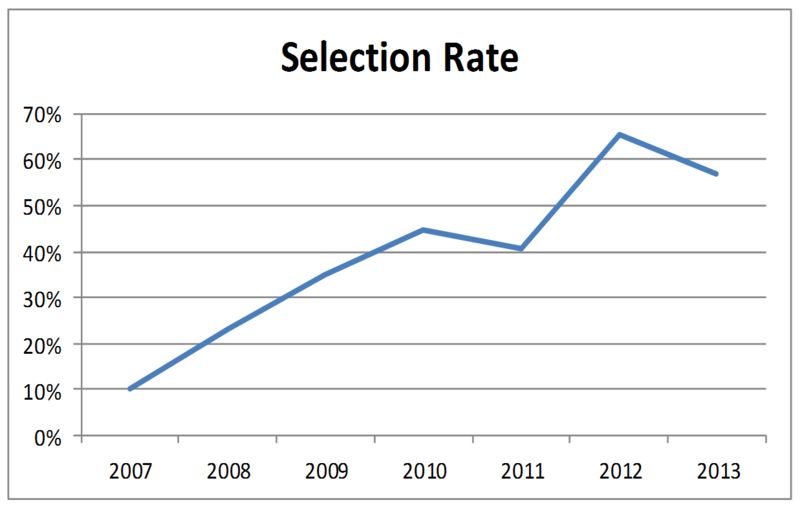 Although not a robust statistical analysis there is certainly an interesting trend in selection rates! Growth following installation of solar lighting and tailing off as the service deteriorated due to light bulb failure issues. Next Next post: MREAP in the news!